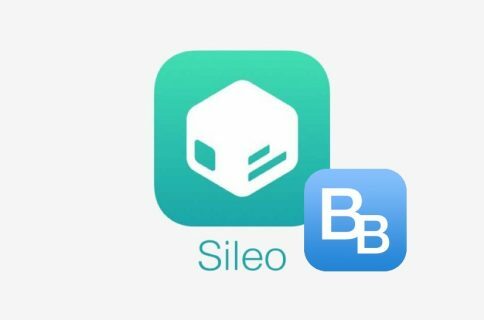 Last Friday, the Sileo Team received backlash from prominent jailbreak developers and hackers because the Sileo package manager beta preview prevented the BigBoss repository from serving ads to its users. 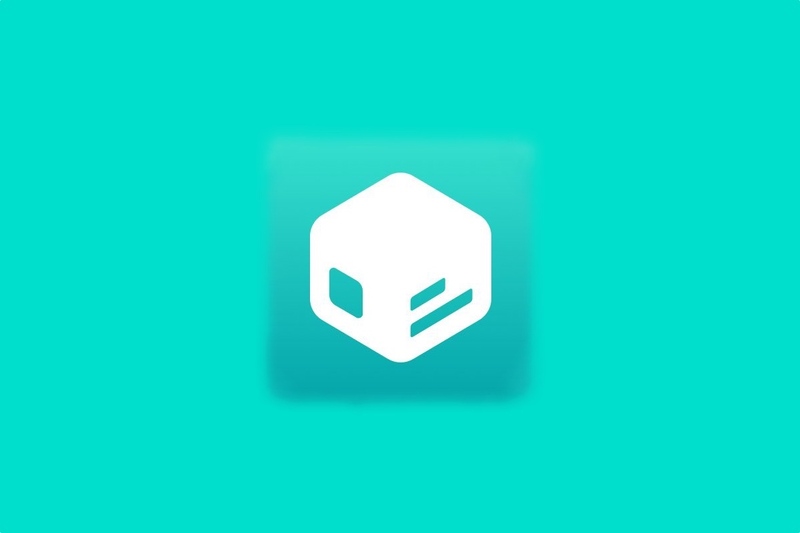 The situation gave rise to concerns that BigBoss could eventually cease to exist because the repository wouldn’t generate any revenue from its Sileo-centric user base. 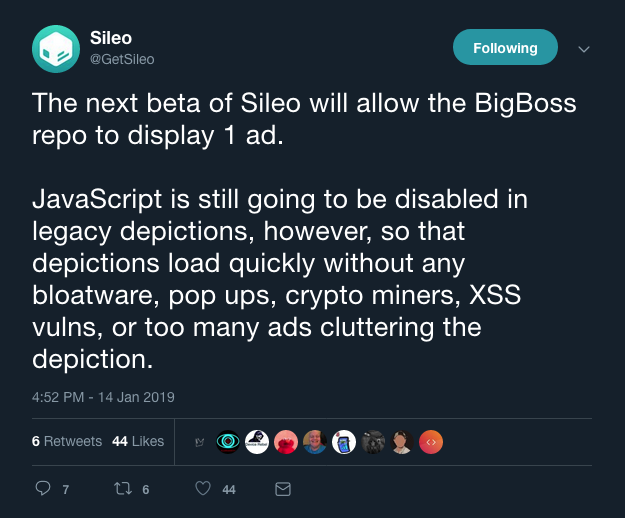 As it would seem, the Sileo Team now plans to let the BigBoss repository to serve a single ad on each jailbreak tweak depiction page in the next beta preview. At the time of this writing, this would mean the changes won’t take effect until the third beta preview is available sometime in the future. It remains to be seen whether the single ad will be enough to support the BigBoss repository or not, but some would argue that it’s better than zilch. We’ll have to wait for official comments from Optimo or the BigBoss himself to know for sure. Comparatively, Cydia does not appear to limit the number of ads that the BigBoss repository can serve its users with. 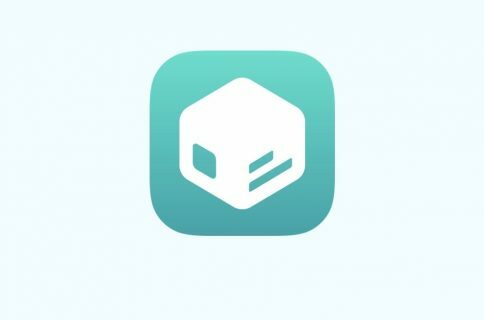 The BigBoss repository is the last-standing default repository in business today; both ModMyi and ZodTTD archived their jailbreak tweak catalogs more than a year ago due to cash flow problems. Saurik also just recently made the hard decision to close the Cydia Store, disabling jailbreak tweak purchases from the BigBoss repository in the process. 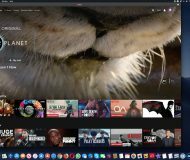 Given the circumstances, purchases can only be made from third-party repositories such as Packix, Chariz, and Dynastic Repo, just to name a few. Both Cydia and Sileo allow jailbreakers to make purchases in third-party repositories. Do you think Sileo should allow BigBoss to serve more than one ad to its users? Share your thoughts in the comments section below.